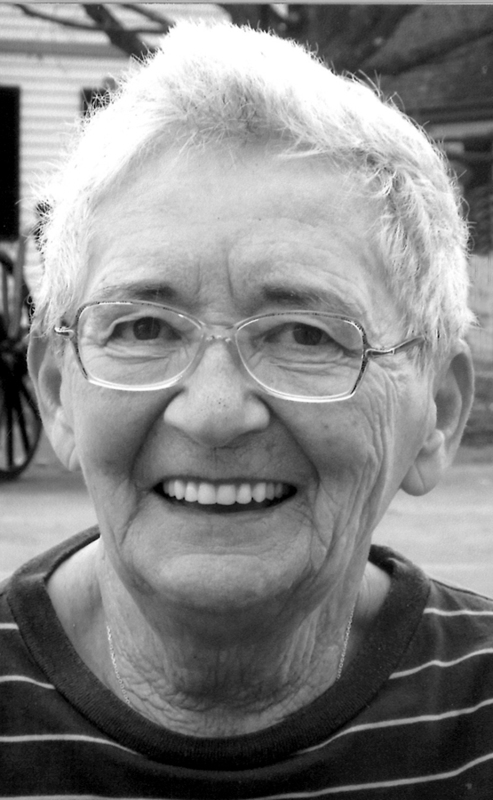 Mrs. Dianne Bernadette Wensveen of Lethbridge, beloved wife of Mr. Quirinus (Quince) Wensveen, passed away peacefully on Wednesday, February 6, 2019 at the age of 81 years. Dianne was born May 19, 1937 and was the first of 3 children born to Emil and Emily Vaselenak. She grew up in Lethbridge, attended St. Joseph’s high school, and graduated from the Convent School in Medicine Hat. The following summer, Dianne trained to be a teacher in the Junior E program and began teaching school in Calgary. She had known her husband Quince from high school, but it was in Calgary that they dated, and were married a year later (March 30, 1958). Dianne was a stay at home mom to 3 kids until the youngest, Quentin started school. During this time the family lived for 1 year in each Fort. St. John, B. C., and Whitehorse, Yukon for Quince’s job with Environment Canada. Dianne taught school the year they were in Whitehorse. When they settled back in Edmonton, Dianne got her Bachelors of Education at night school from U of A, and started teaching in the public school system. She taught grade 1 until her retirement at the age of 55 years. Dianne and Quince moved to Lethbridge to be closer to family and Dianne took care of each her mom, dad and brother in local nursing homes until each passed away. Deanne was an avid weaver on her floor loom, and an active member of the Weavers Guild. She also enjoyed needle craft afternoons with the Spinner’s Club and knit many blankets for newborns. Dianne gave generously of herself throughout her life and will be fondly remembered and deeply missed. Besides her loving husband Quince, Dianne is survived by 1 daughter Janice; 1 son Quentin; grandchildren Mathias, Sophie, and Hadlee, and 1 sister Joan. Dianne was predeceased by her parents Emil and Emily Vaselenak, son Ian, and brother Delbert. Family and friends are invited to pay their respects between 9:00am and 10:00am on Monday, February 11, 2019 at MARTIN BROTHERS RIVERVIEW CHAPEL, 610 – 4 STREET SOUTH, Lethbridge, AB., A Funeral Service will be held at 10:00am, on Monday, February 11, 2019 at MARTIN BROTHERS RIVERVIEW CHAPEL, 610 – 4 STREET SOUTH, Lethbridge, AB., with Deacon Frank Peta, officiating. So very sorry to hearing of Dianne’s’ passing. We lived together in Medicine Hat when we both began our teaching careers. Unfortunately, we lost touch over the years. Thinking of you Quince and family as go through this most difficult journey of grief.